Sesame Street Sign Language Fun is for Ages 4-8. Sesame Street Sign Language Fun was written by Sesame Street. 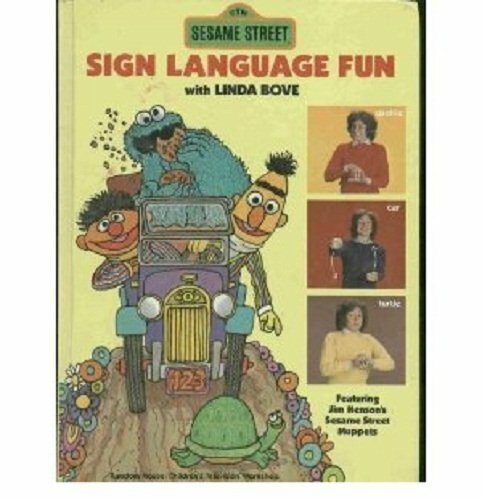 Sesame Street Sign Language Fun was published by Random House Books For Young Readers. 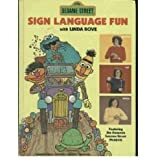 Subjects of Sesame Street Sign Language Fun include American Sign Language, Children: Grades 1-2, Children: Preschool, Deaf, General, Juvenile literature, Juvenile Nonfiction, Language Arts & Disciplines, Means of communication, Non-Classifiable, Sign Language, and Unassigned Title.